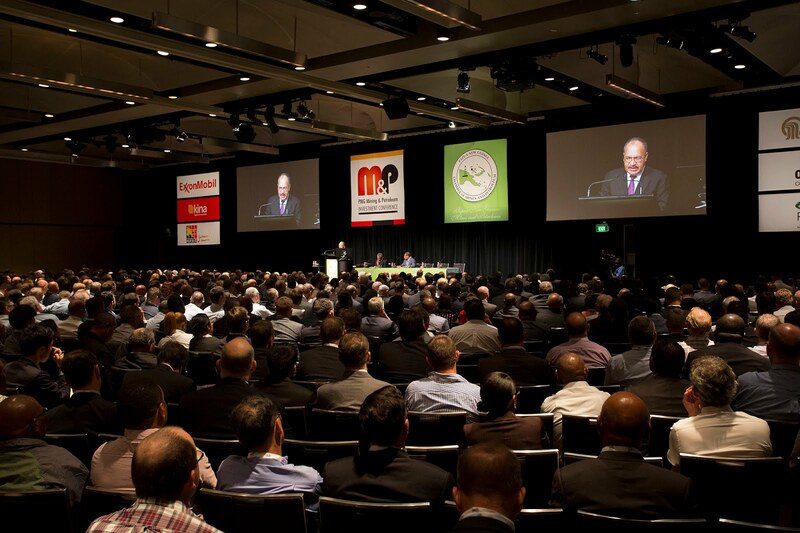 The PNG Mining and Petroleum Investment Conference, widely regarded as the nation’s premier international conference, will be held from 3 to 5 December 2018 at Sydney’s Hilton Hotel. The event will feature prominent speakers from the PNG government, mining and oil & gas companies. Papua New Guinea has a well-established mining industry, attracting investment from many of the world’s leading mining companies. Minerals currently being mined include gold, silver, copper and nickel. PNG also has a long history of producing and exporting oil, and more recently liquefied natural gas (LNG). 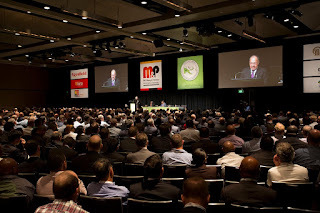 The upcoming conference is being hosted by the PNG Chamber of Mines and Petroleum, the industry’s peak industry body. “This is the 15th conference we have held outside of PNG in Sydney. It is an ideal forum for potential investors to learn more about PNG’s mining and petroleum industry,” said Dr Albert Mellam, Executive Director of the PNG Chamber of Mines and Petroleum. Under the theme ‘PNG Resources Industry: Investment and Partnership to enable PNG’s Growth and Development’, the conference will once again showcase the exciting developments occurring in PNG’s resources sector. Speakers include the PNG Prime Minister, Hon. Peter O’Neill, along with a number of Government ministers who will provide delegates with insights into the government’s policies in areas such as energy and environmental protection. Senior representatives from the country’s major petroleum and mining companies will provide updates on their current and proposed projects, new discoveries and exploration. The conference also offers an opportunity to reflect on the recent APEC summit, which was held in Port Morseby earlier this month. An important project to be featured during the conference is the country’s upcoming Papua LNG project, of which a Memorandum of Understanding on this project was signed by the project’s joint venture partners Oil Search, Total and ExxonMobil, and the PNG Government during the summit. The Wafi-Golpu project, a 50-50 joint venture project owned by Australian-owned Newcrest Mining, and South African mining giant Harmony Gold which early works is expected to start in a few years will be a main draw-card for conference delegates. APEC attracted world leaders and global CEOs to PNG, including keynote speakers from leading resources industry companies operating in Papua New Guinea such as Newcrest Mining, Oil Search, Total and ExxonMobil.